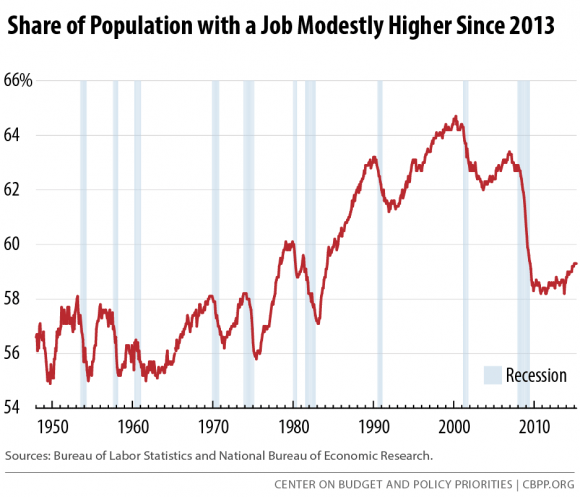 the 4.4 million openings when the recession began in December 2007.”Job Openings and Labor Turnover Estimates, August 10, 2011.+ Thus there are now more than 9 job-wanters for each available job. Mass layoffs: In July, employers took 1,579 mass layoff actions involving 145,000 workers Mass layoff events increased by 47, or 3 percent, from June, and associated initial claims increased by 1,556, or 1 percent. Manufacturing layoffs in July remained at nearly the same levels reported in June.